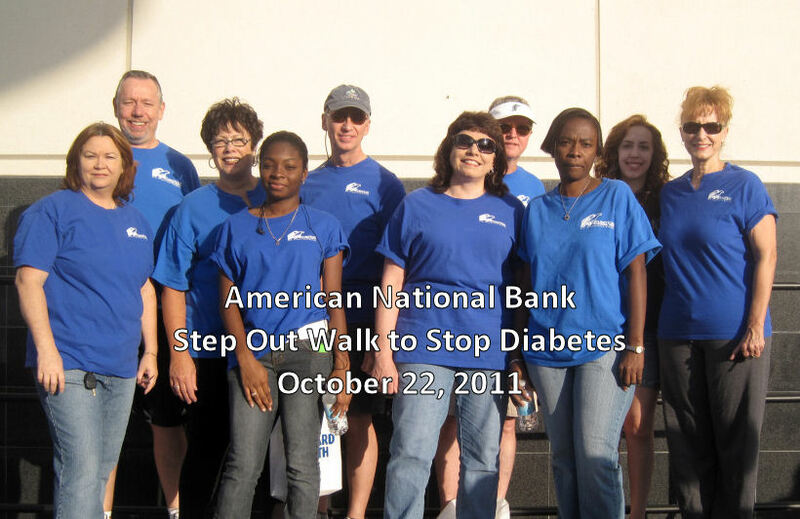 On Saturday, October 22nd, the ANB team participated in the 2011 Fort Lauderdale Step Out Walk to Stop Diabetes. The walk was the culmination of over two months of fundraising, which included jean days, a bake sale, and a barbecue. 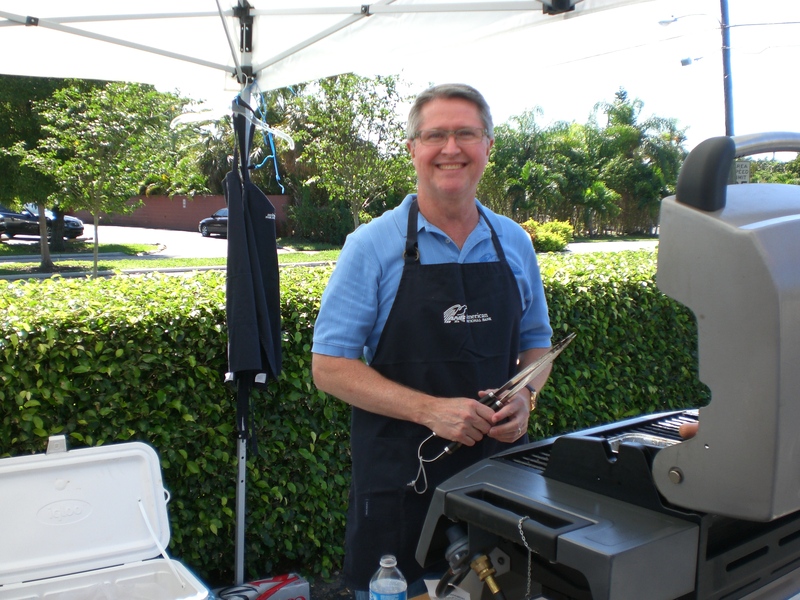 The bake sale and barbecue, held on Friday, October 21st, was a great success. 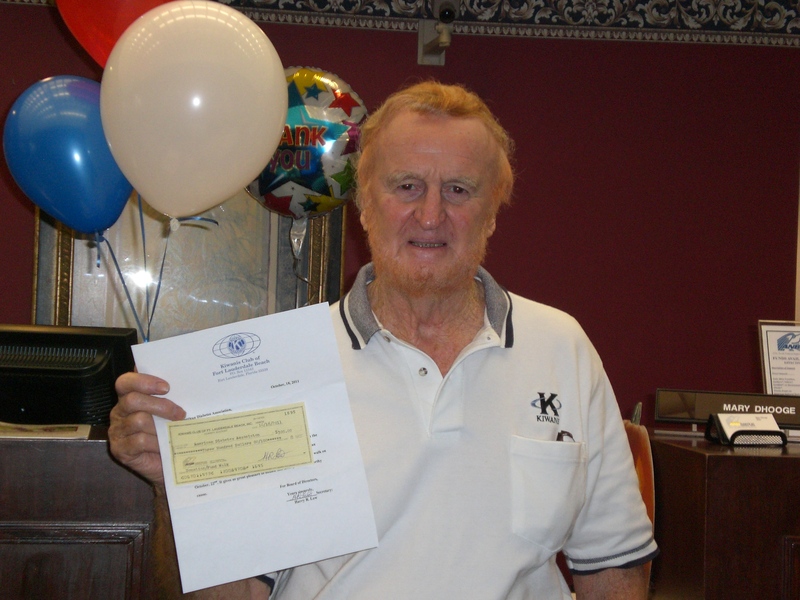 The bank’s fundraising efforts were greatly helped by the generosity of its staff and clients, with special mention going to the Fort Lauderdale Eye Institute and the Kiwanis Club of Fort Lauderdale Beach. Individuals can join the fight against this debilitating and deadly disease by visiting the American Diabetes Website at http://www.diabetes.org. This entry was posted on Tuesday, November 1st, 2011 at 2:34 pm and is filed under Uncategorized. You can follow any responses to this entry through the RSS 2.0 feed. You can leave a response, or trackback from your own site.